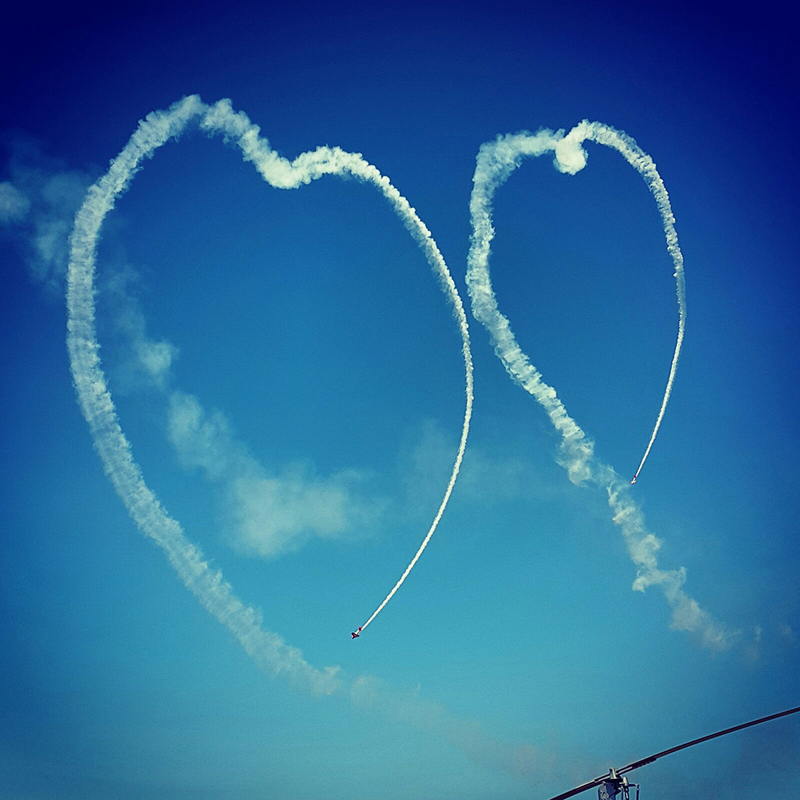 April, spring beginning in the northern hemisphere and first major fair for aircraft manufacturers. The exhibition and presentation of the latest machines available on the market took place in Lakeland, Florida. 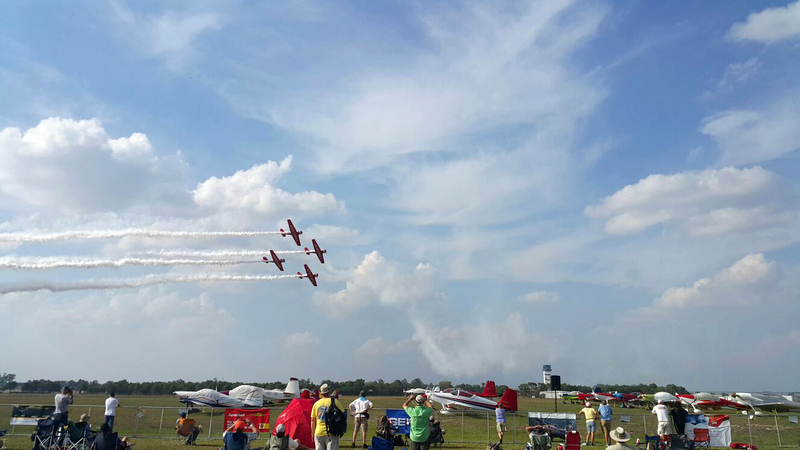 Sun N ‘Fun is an aviation show that primarily shows the joy of flying. 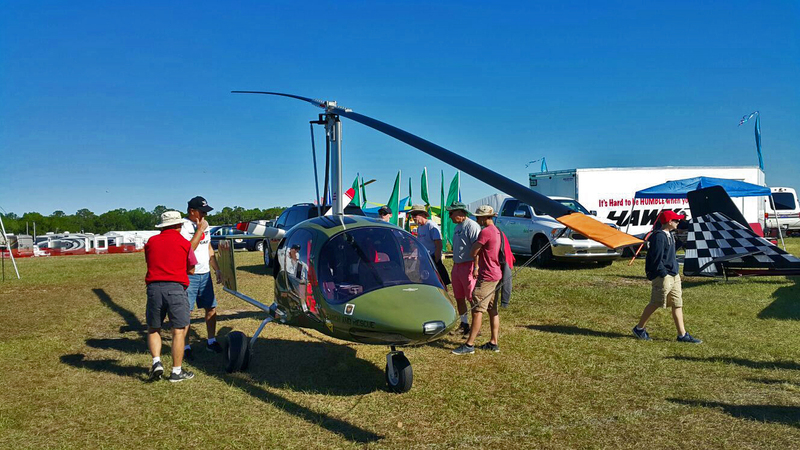 “Paradise City” is an area where you can showcase the capabilities of Ultralight machines. 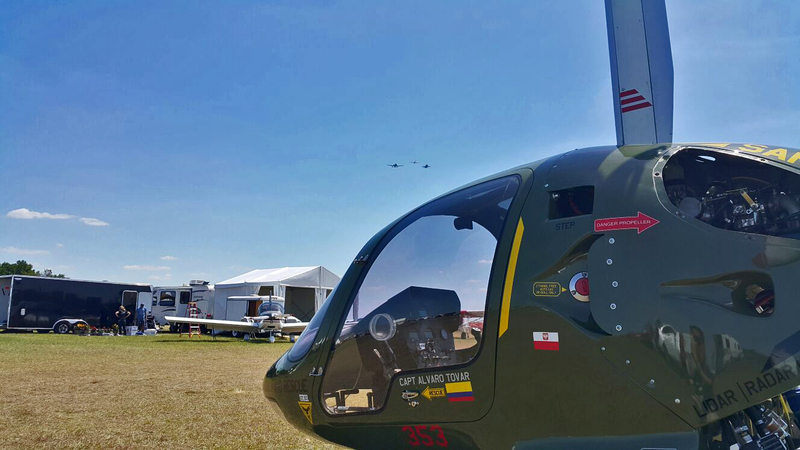 The simple but concrete show of new and older models attracted a large number of people who had the opportunity to perform demonstration flights and feel the unforgettable experience of flying planes. 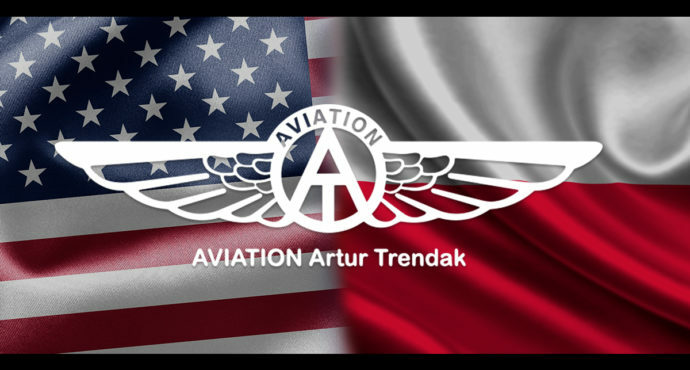 This year, Aviation Artur Trendak present a small but really significant example of our products. 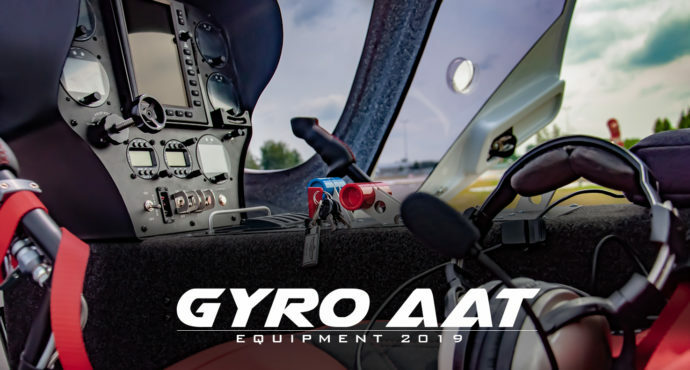 For first time in Gyroplane history, a top three Gyro manufacturer from Europe show a machine with more than 1.400 Hours of professional service. 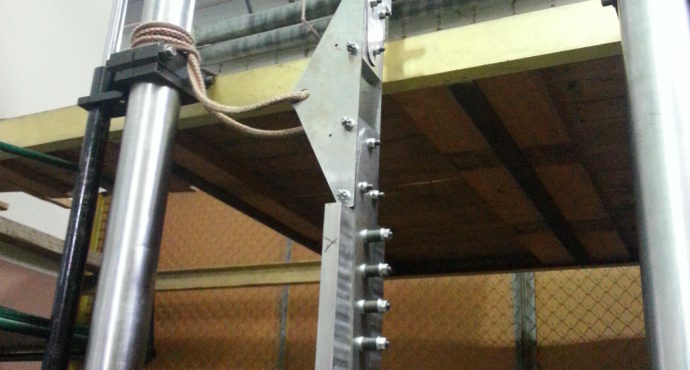 The machine was operated in over a dozen countries, performed hundreds of hours of LIDAR laser scanning and was used for spraying designated areas. 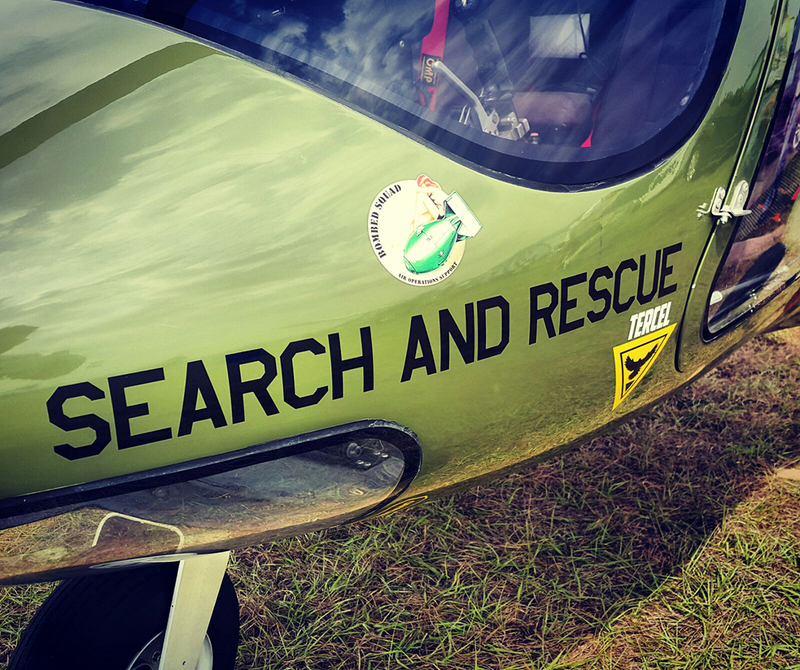 In addition, the gyrocompass was used for special purposes in the SAR. 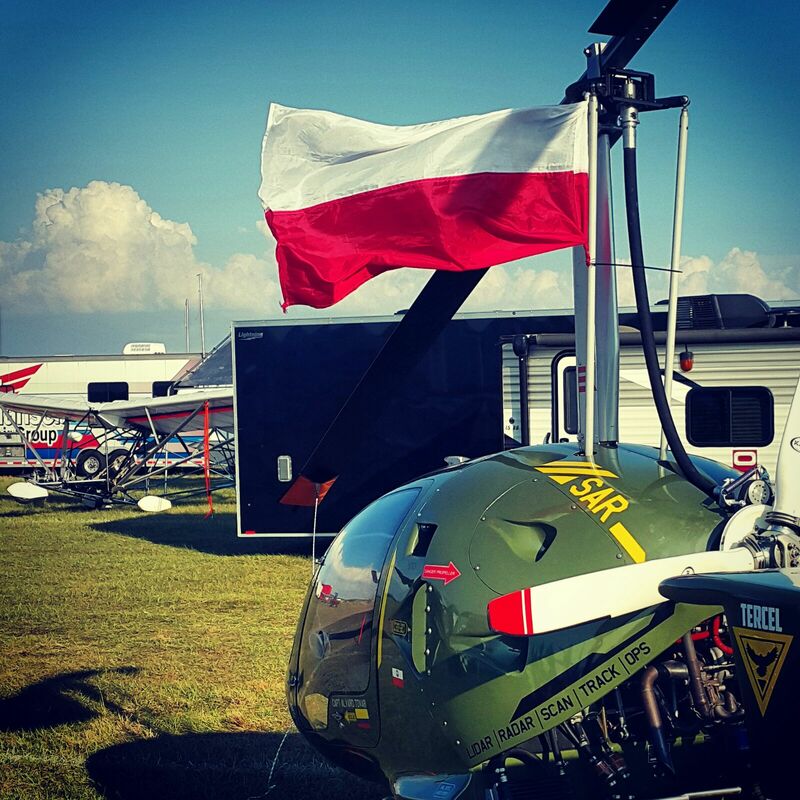 The presented model of the gyroplane TERCEL is a perfect proof of the strength and quality of Aviation Artur Trendak products. The Polish producer this year proudly initiate an ambitious campaign for the US market. 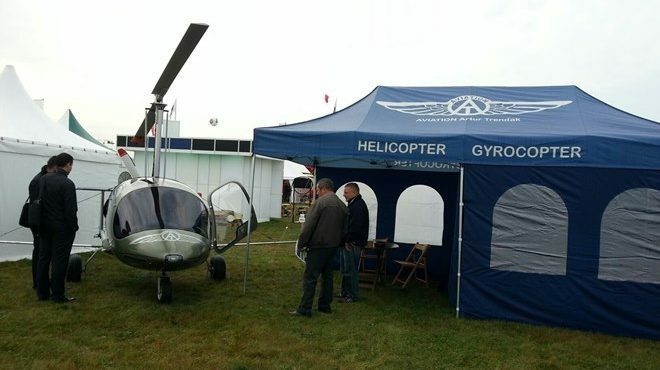 Reengineering the way we approach to the costumers and actual pilots, Aviation Artur Trendak and Air Gyro form Utah, join forces to start building the first cooperation network of Gyro pilots and owners, One of the first activities is to streamline the direct transport of gyroplane to US customers. Trendak also wants to congratulate the other manufacturers for the impeccable show and friendly atmosphere on the fair, Also thanks to all the volunteers and S’nF staff for a remarkable organization and lovely cooperation in all the logistic details. 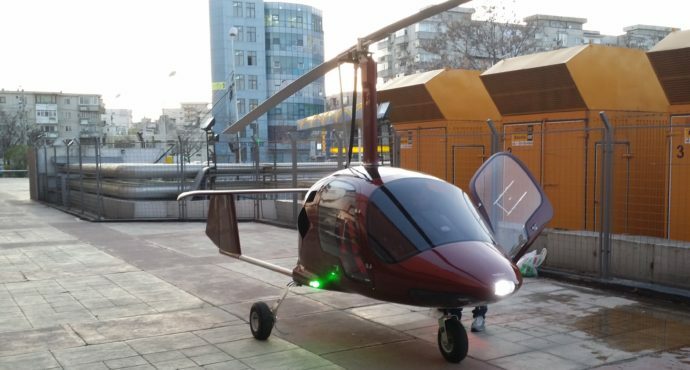 The new era of the modern Gyroplane brings easy and more joyful way to be in the air, tying the loops of Gyroplanes owners and operators around the world.